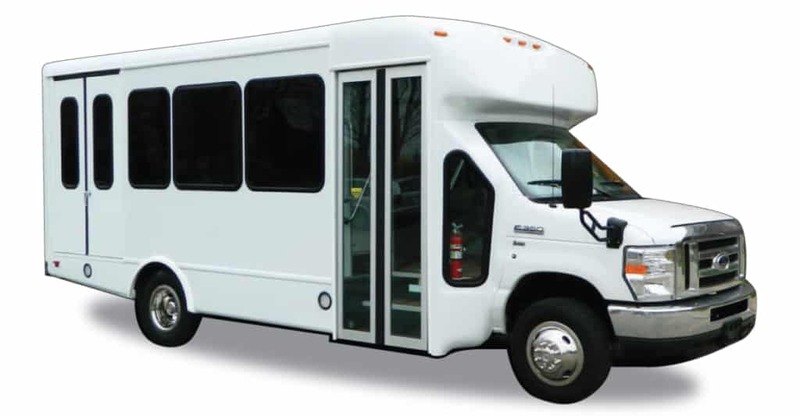 The Senator II midsize bus is our most customizable, with dozens of floorplans to fit your needs. Please select a configuration to see builds that meet your criteria. We can also custom configure a floor plan if you don't see what you need.